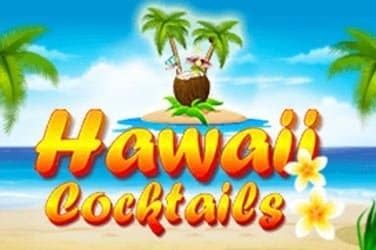 Hawaiian Cocktails is a superb penny slot from the developers at BGAMING. 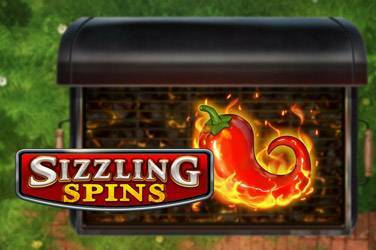 Sizzling Spins is the latest slot release which offers players 243 ways to win. Dwarfs Go Wild is the new Quickspin slot machine inspired by Snow White and its assistants, the 7 Dwarfs. Although at first glance this game may seem like a classic bar machine, here are 20 pay lines and many ways to win a prize thanks to interesting bonuses. 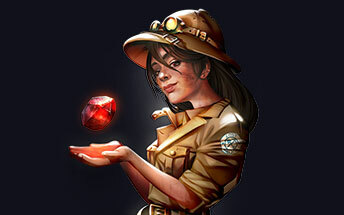 In particular there are 7 bonuses, each tied to a dwarf, which can make you win a lot of fun. On the left you will see a gold bar that will fill up every time you find a winning combo with one of the dwarfs. When you find three Scatters, depending on the amount of gold collected, you will unlock free spins with a certain number of functions. Instead finding the symbol of Snow White in the central roller, you will activate the mirror bonus. Snow White and the 7 dwarfs is certainly one of the best known and most famous fairy tales in the world. The fairy tale tells of a young woman who, finding herself lost in the woods, comes into contact with the nice dwarves who give her help. Each dwarf then, besides being a skilled worker, is specialized in his craft. 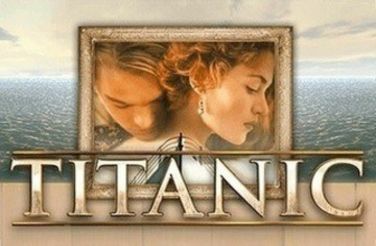 Quickspin, a famous slot game maker, has decided to produce Dwarfs Go Wild, the 5 reel and 20 pay-line slot inspired by this story. The game interface is very simple and is the classic that Quickspin makes available in its games, while the bonuses here are different and unique. Every time you make a winning combination using the dwarfs, the left gold indicator will fill up, giving you a cart every time it's full. When you then activate the free spins, depending on the number of trolleys collected, you will activate special functions. The graphics of the Dwarfs Go Wild slot are in cartoon style, with different symbols depicting both Snow White and the Seven Dwarfs. As mentioned, every time you correctly align at least three dwarfs, the indicator on the left will be filled with gold. The Snow White symbol pays up to 60 times the total bet and if it is found in the central roller activates the mirror bonus. At this stage, you will have 3 respin available and 300 Snow White symbols will be added to the reels, so you have more chances of winning. 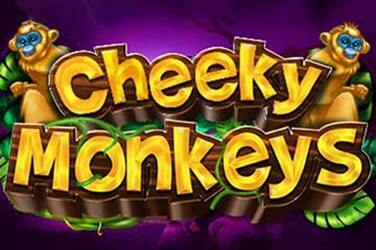 In the Dwarfs Go Wild slot, the free spins system is enhanced by special functions activated by the dwarfs. 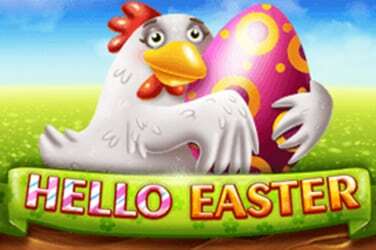 The more regular winnings you make, the greater the actual bonuses you will receive. 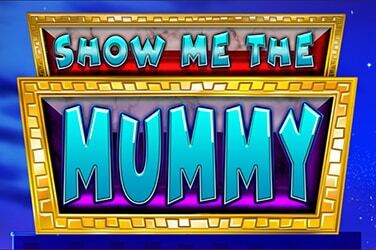 Once you find 3 scatters in any position, you will play free spins with random bonuses. With each activated nano you will receive a different bonus. 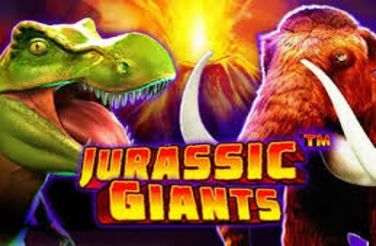 You can, for example, receive wild extra, wild rollers, turn a random symbol into wild, get as many as 5 more free spins or multiply your winnings up to 5 times.